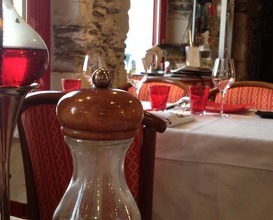 Is there a good restaurant in Saint-Julien-de-Concelles? Let Foodle answer your question! 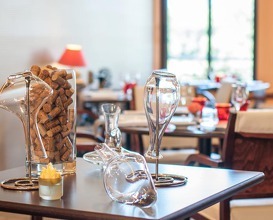 Discover the best restaurants in Saint-Julien-de-Concelles. Gain insight into the most popular restaurants among the Foodle users and find out new inspiring locations.